The nominees for the 2017 Will Eisner Comic Industry Awards have been announced. 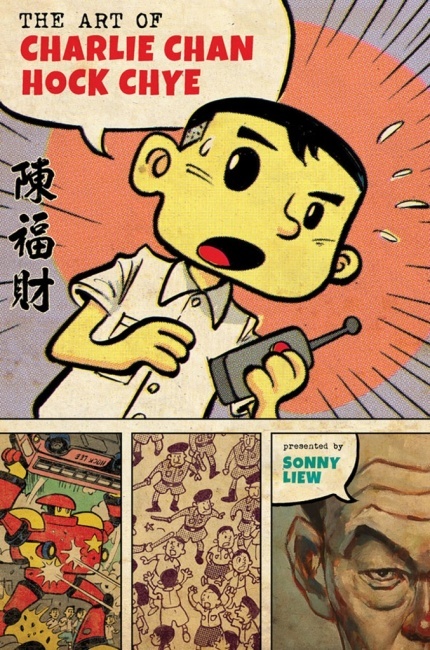 Sonny Liew’s acclaimed The Art of Charlie Chan Hock Chye garnered the most nominations, with six to its credit, including Best Graphic Album–New, Best U.S. Edition of International Material–Asia, Best Writer/Artist, Best Coloring, Best Lettering, and Best Publication Design. 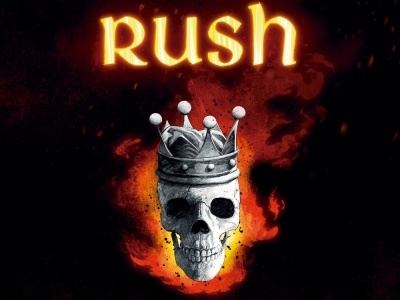 Image Comics’ Saga and Kill or Be Killed each earned four nominations. 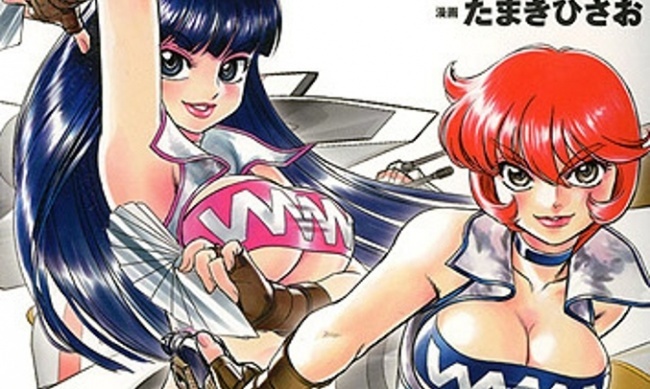 Fantagraphics Books and Image Comics dominated the overall nominations, with 20 for the former and 17 plus 4 shared for the latter. Both companies also dominated the Eisner nominees in 2016 (see “The 2016 Eisner Award Nominees”). 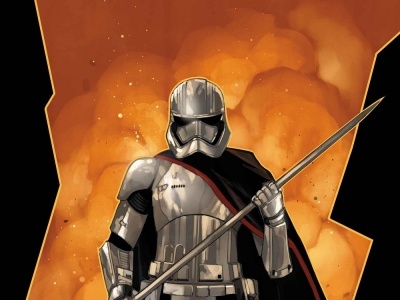 Professionals in the comic industry will vote online, and the winners will be announced at the Eisner Award Gala at the San Diego Comic-Con on Friday, July 21 at Comic-Con International. 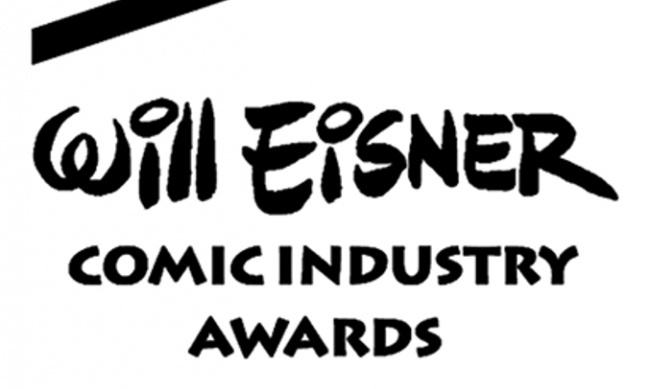 The 2017 Eisner Awards judges include Alan Campbell (Comic-Con International board member), Rob Clough (reviewer/critic), Jamie Newbold (Southern California Comics, San Diego), Robert Moses Peaslee (Texas Tech University), Dawn Rutherford (Sno-Isle Libraries, Washington State), and Martha Thomases (ComicMix.com). Note: This category was updated on May 3 to add Love is Love, reflecting a change made by the Awards.